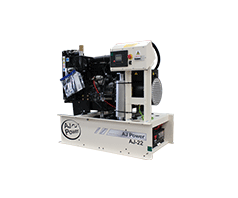 ​The Heart of Every Great Machine. 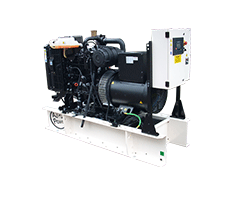 For over 80 years Perkins have worked with generator set manufacturers to bring light, warmth, protection and of course peace of mind to thousands of people. 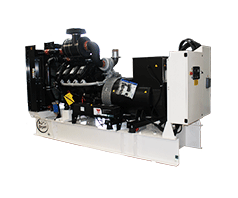 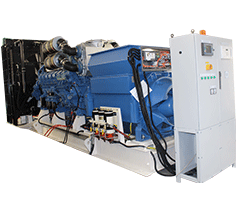 Perkins engines are used throughout the entire AJ Power range.